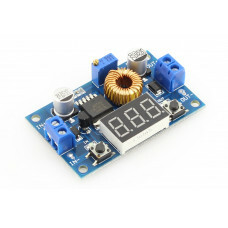 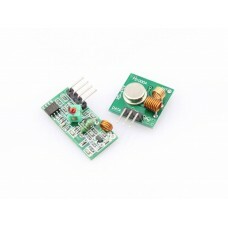 RF Controller Kit with Remote Control 315MHz. 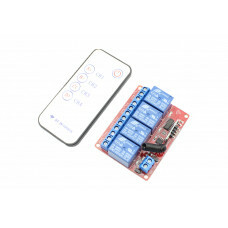 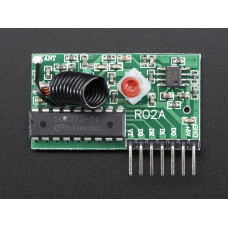 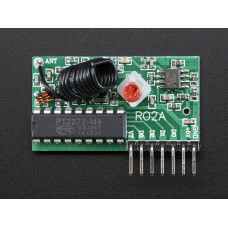 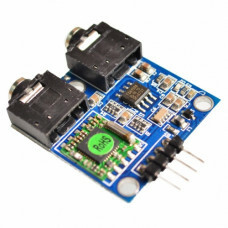 This wireless controller kit uses the SC2273-L4 SC2272-M4 to encode& decode, very suit for simple wireless controls. 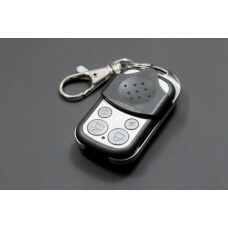 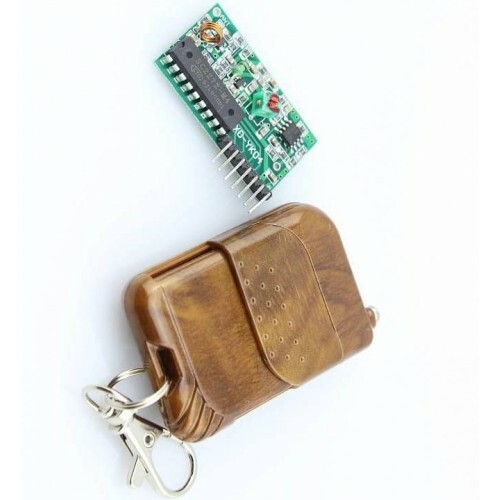 It is consist of a keyfob 4-Button RF remote controller and a simple RF M4 receiver, There's no programming, configuring or addressing - simply power the receiver with 5VDC and press the buttons on our matching RF key fob remote. 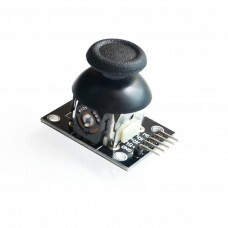 When the A button is pressed, it activates the first pin, when the B button is pressed, it activates the second one, and so forth for all four buttons. 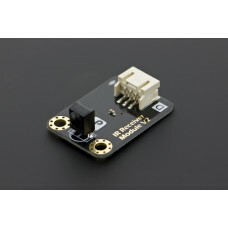 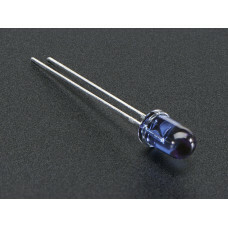 There's no micro controller required, it’s just a simple one-to-one link. 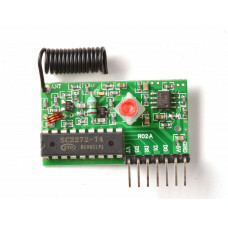 The voltage of corresponding outputs pins of the receiver will change to HIHG while related button on the keyfob pressed, and thus to change to LOW while the button released. 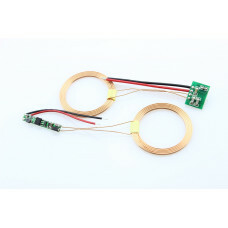 The Wireless Charger& Receiver adopts two copper wire coil superposition to active the wireless ..